The Alvin Studio Artist/Drafting Chair is an economical and functional chair specially designed for use while working in studios. It is equipped with pneumatic height control to allow seat heights ranging from 23 inches up to 27 inches. This is to suit different needs and preferences to achieve both efficiency and convenience at work. 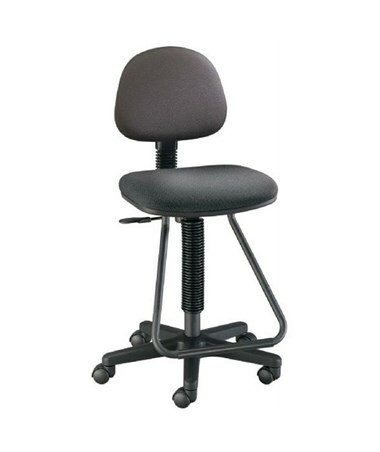 It also comes with a 16"W x 11"L hinged backrest with adjustable height and depth to provide optimum support. 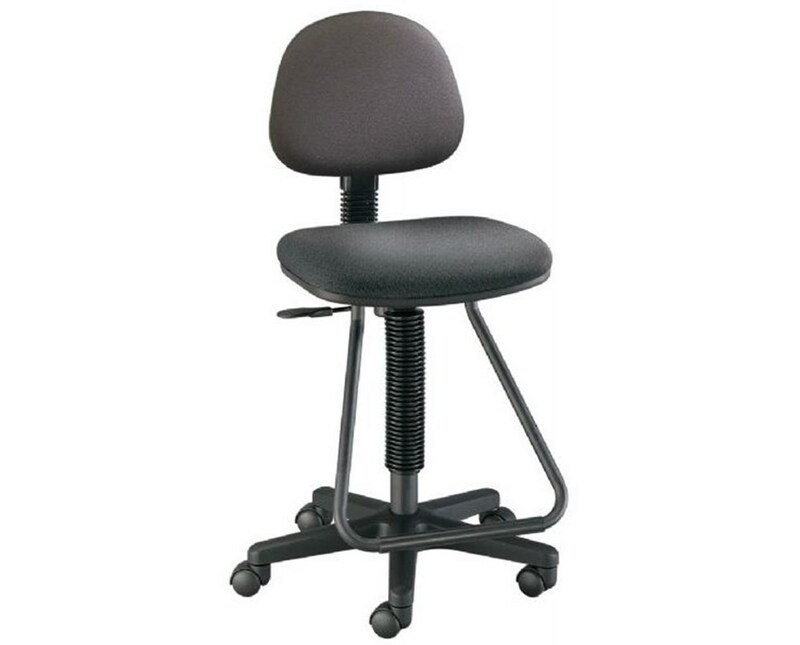 This drafting chair is stable and sturdy with its 23-inch diameter reinforced nylon five-arm base. It is easily movable with a dual-wheel caster attached to each arm. 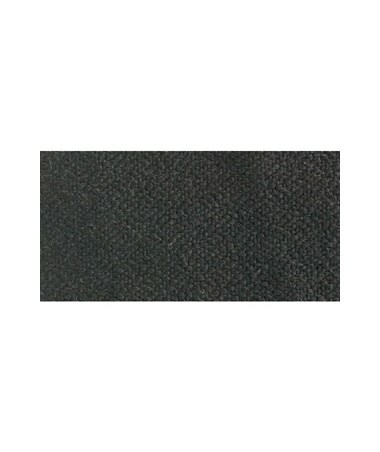 Featuring a built-in steel teardrop footrest and a 2 ½-inch thick molded foam seat cushion that measures 17"W x 16"L, it offers comfort even with long hours of sitting. 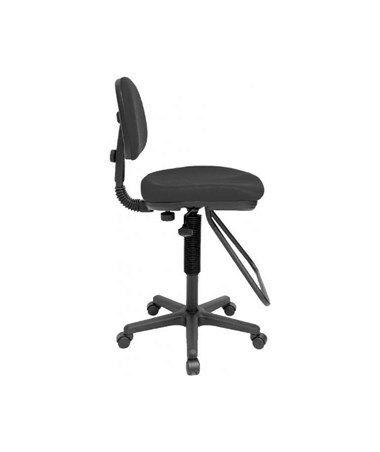 The Alvin Studio Artist/Drafting Chair is durable and guarantees long-lasting service. The seat and back shells are constructed with tough polypropylene material. It comes in black color.